Saba, a tiny speck on the map of the Caribbean but definitely a place you need to consider for your next Caribbean adventure. I use the word adventure here on purpose because despite her tiny size, Saba is the perfect destination for the adventure traveler. 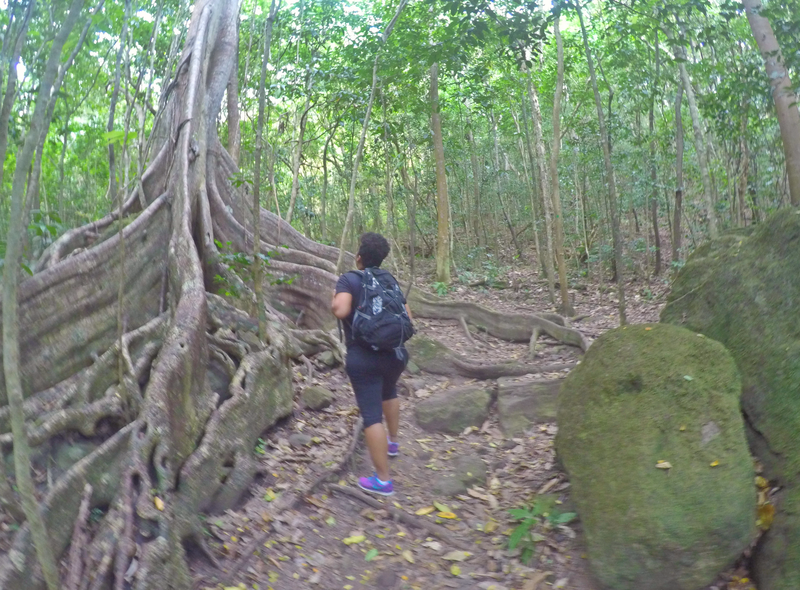 My itinerary while in Nevis was jam-packed with fun and educational activities but none appealed to my inner adventure junkie more than a hike to the 6 waterfalls of Nevis Peak.